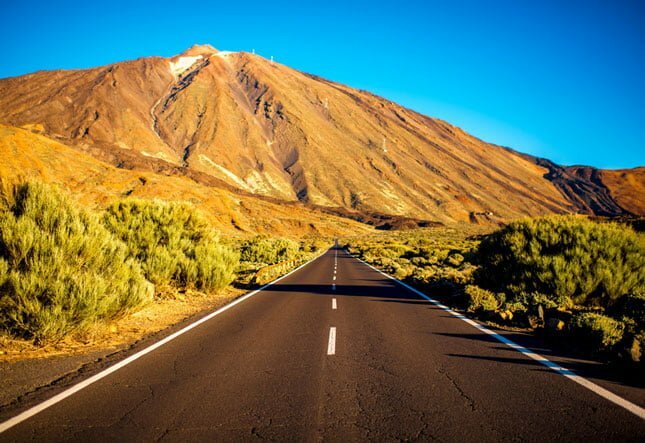 Join the Cycling Tenerife – Mount Teide with More Adventure! 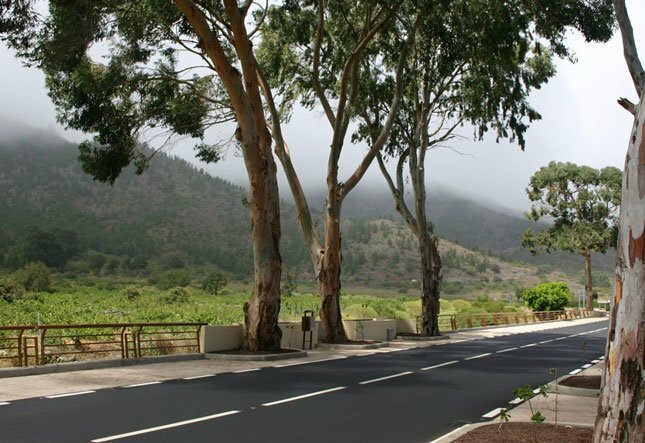 Tenerife is fast becoming the premier destination for winter cycling. 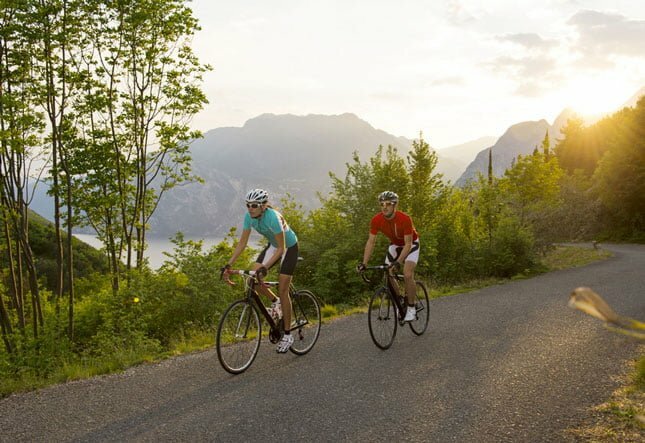 Traffic free roads, warm temperatures all-year round, Alpine-like climbs, mind-bending descents and finishing every day with a cold beer by the pool – cycling doesn’t get much better than this. Cycle through the “island of the eternal spring” with the impressive Mount Teide (3718m/12198ft) as the unmistakable centerpiece of the island. Tenerife also boasts the longest ascent in the whole of Europe – at 23 miles of riding, you’ll ascend over 6890ft! 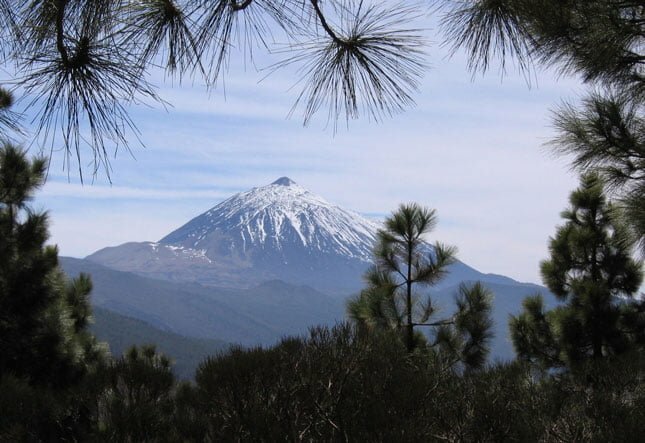 With over 25 ways to climb Mount Teide, there is always a new way to experience the mountain. Unlike the UK, the climbs are generally fairly gradual, meaning you can get into a nice rhythm and work on your cycling tans! The gradients average at between 5% and 10% so they’re not like the lung busters of Scotland or the Lakes, but perfect for working on endurance. 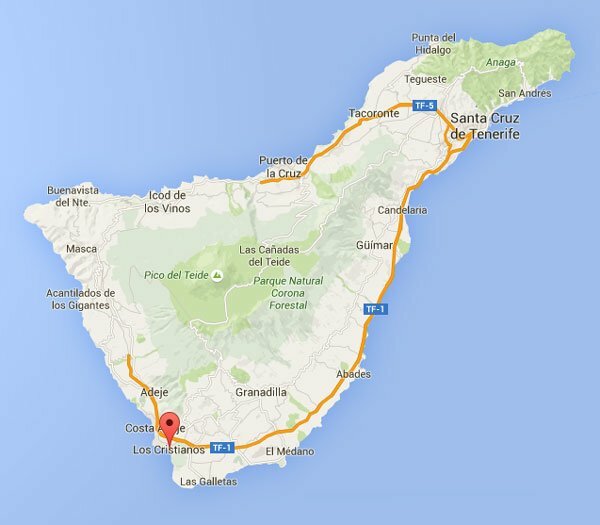 You’ll also be cycling at high altitude (in Tenerife you can cycle for hours at over 6562ft). This is a great way of taking your training to the next level and be a step ahead of your cycling peers at home. 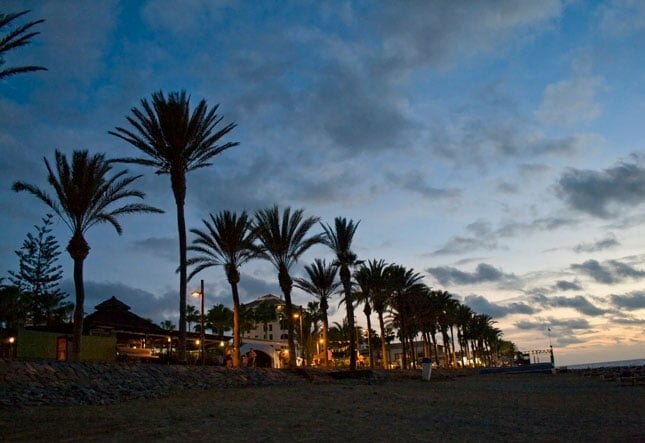 After your airport pickup, you will be transferred to our base hotel in the resort of Los Cristianos which is a few minutes from the beach. 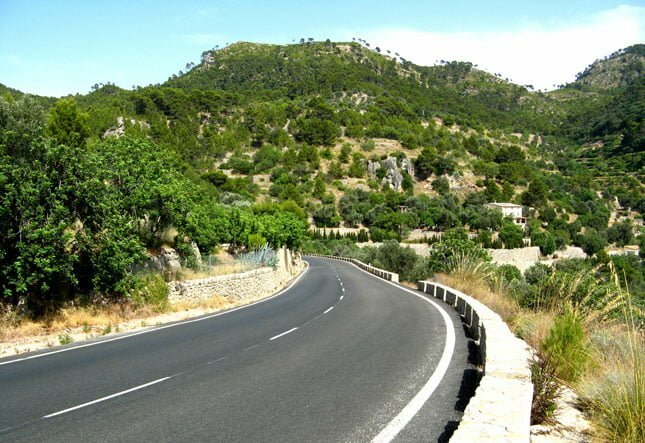 Here you will be briefed by your More Adventure leaders who will waste no time in getting the trip underway and you out cycling on some of the finest roads in Europe. Each ride is fully guided and supported by a cycle leader and fully kitted out support vehicle. The rides are not compulsory, so if you would like a rest day on the beach, you are more than welcome! Single room option is an additional £160 which can be added upon booking. Here is an explanation of our cycling trip grades. Please bear in mind that total ascent, wind, rain and general riding conditions can play as important factors as the daily distances involved. Whilst we have stated some example distances, the overall difficulty assigned to each trip will encompass a range of these factors. If you are at all unsure of whether you think the trip is suitable, please contact us. Upon arrival at the airport you will be met by your More Adventure leaders who will transfer you to your hotel. After freshening up, a bite to eat and a trip brief, it’s time to get the bikes out! 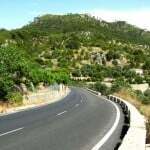 The first route is shortest of the trip in order to allow your legs to find their groove. There’s still climbing involved however, as we head to the small town of Vilaflor which is situated 4900ft above sea level. After taking time to rest and refuel, it’s time for the twisty descent back to the coast. A long and tough day. 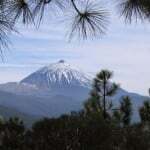 We start by transferring a few miles up the coast to tackle Mount Teide from its northern flanks. The first 20 miles are fairly flat although the terrain soon heads skywards as the next 20 miles are all climbing. Topping out at around 7700ft, the terrain is very different from a few hours ago, a lunar landscape with the volcanic cone of Mount Teide towering above. The effects of altitude here are noticeable and the air thinner. “Whats goes up must come down” is a very apt saying here in Tenerife and another long twisty ascent through pine forests awaits. 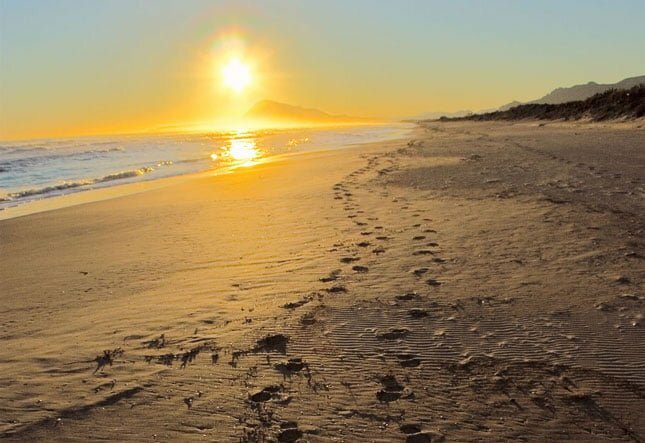 Today we start from the beach at El Medano, famous for it many wind and kite surfers. The climb today is a continuous and unbroken 23 miles and 7100ft of ascent. After a short descent we climb gradually to the small group of cafes and bars where we’ll take on some well deserved food and drink. Heading back the way we came, we soon fork off and descend back towards our hotel. A slightly shorter day today as we climb the mountain from its western side. 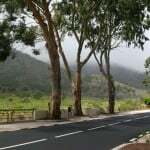 We cycle west through Costa Adeje towards the small town of Chio where the roads open up and a long gradual climb awaits. From the top of the climb…you’ve guessed it…our amazing descent is a fitting finale to four days of epic cycling on this fantastic island. After a final celebratory meal, you can finally let loose knowing our time cycling has come to an end, and there won’t be any climbing of Mount Teide the following day! 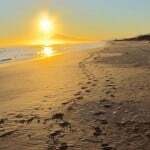 Today is yours to do as you please – relax, shop or hit the beach – the choice is yours (you could even go for a cycle!). 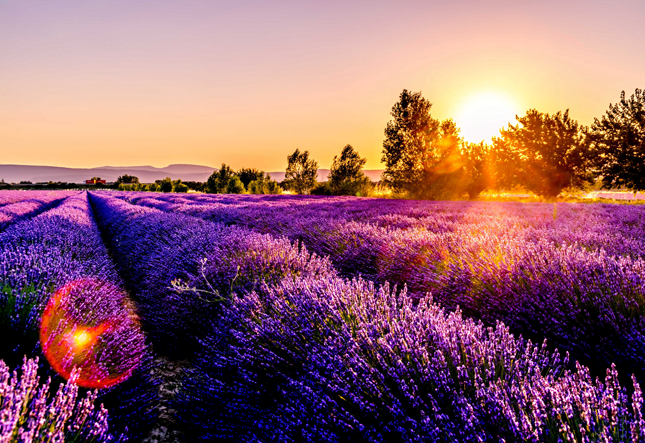 You will then be transferred to the airport to catch your flight home and the trip comes to an end. Do you have any of the following? More Adventure was established in 2010 and have since provided high quality challenges and holidays to hundreds of people in various locations throughout the world. Each event is run by professional, experienced and friendly leaders that ensure that the highest levels of safety and enjoyment throughout.